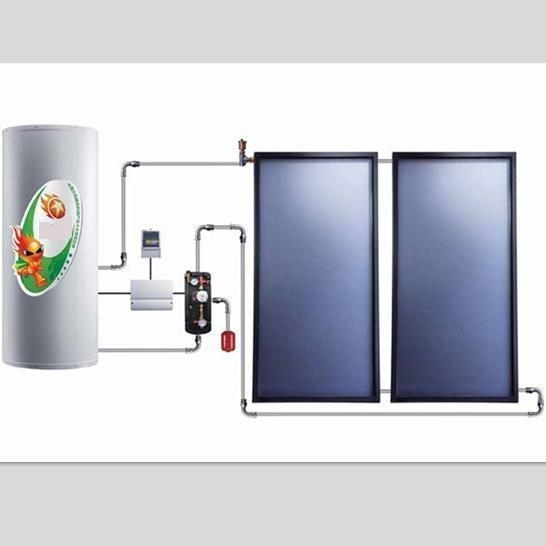 solar collectors,controllers,pump,water storage tank and other accessories. Hot water are avaialbe under any weather conditions. Building integrated with high-efficient solar collectors to gain maximum solar heat. Storage tank can be installed inside or outside of your home.